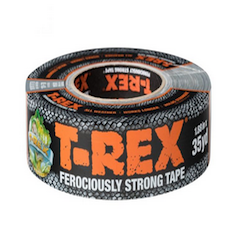 Get a Roll of T-REX Strong Duct Tape For Free + Free Shipping! Simply fill out your information at the link above to claim your freebie. 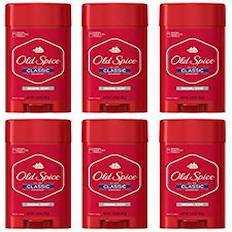 6-Pack Old Spice Classic Deodorant Stick For Only $5.97 at Amazon! Apple AirPods Now $115.98 + Free Shipping!